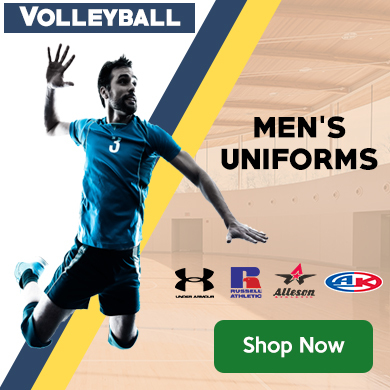 The team spirit wear division of Marchant’s, providing quality clothing to match the way you perform. Our innovative hassle free school spirit wear program which provides great products and greater convenience. Can’t find the item you want? Browse our catalogs and flyers to find exactly what you’re looking for.